Our Executive Protection Specialists are trained using tactics and techniques taught by our instructors, who utilized these skills during real-world scenarios while serving in the military. Our operators bring to bear for our clients the same tactics that our instructors used while conducting protective security details for high-ranking military officers, politicians, and foreign dignitaries. 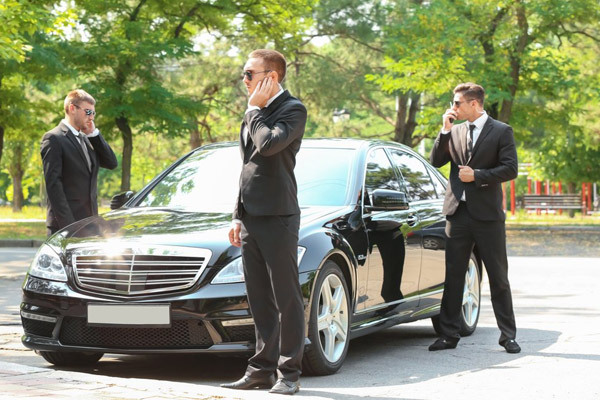 If you feel that you are in need of personal security services, whether the need is short-term or long-term, don’t settle for second best. Remember our motto: Only trust the best to protect what matters most! In these uncertain times, when a threat can come from anywhere, choose Strongbox to protect you and your family.